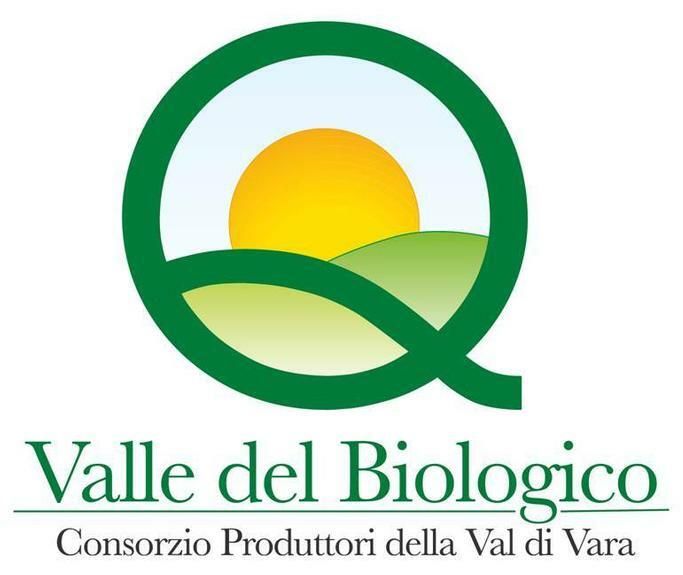 The consortium "Valle del Biologico" was created in 2003 and groups together 100 organic farms for a total of 1600 ha in the province of La Spezia. The consortium's main aim is the promotion of organic products from the area both in Italy and abroad. 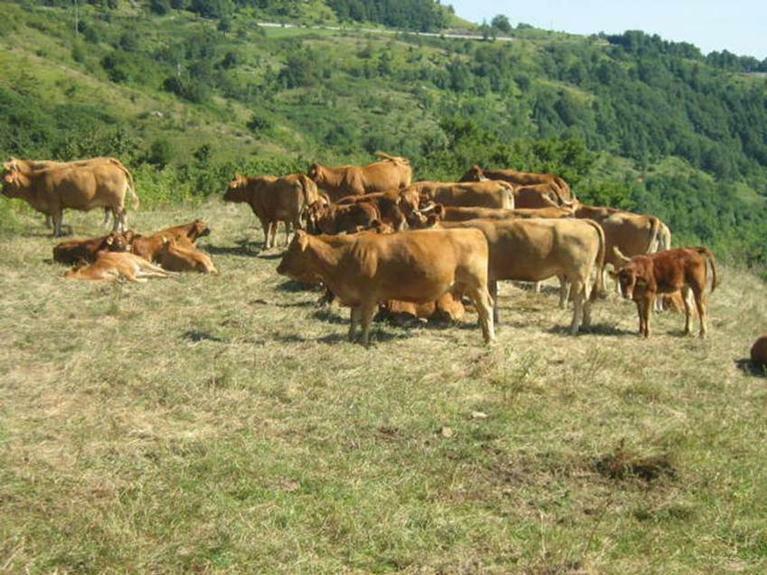 The process of conversion to organic production started in the Val di Vara in the early 1990s with the support of the municipality of Varese Ligure. Today 1600 ha are used for organic production. This commitment allowed the territory to have also the certification ISO 14000. The consortium's activities aim at adding value to local products and at making the territory attractive not only for tourists but also for locals, by creating new job opportunities, as a strategy to discourage depopulation. Main objectives of the consortium for the investments planned in 2010/2011 are: strengthening the quality of products; increasing the value of local products; realising the short supply chain through the support of initiatives and cooperation between producers and customers. In addition the consortium aims at improving the use of renewable energies in its farms and using agricultural practices compatible with the need of preserving the landscape. The realisation of the necessary investments planned by the consortium implies the use of several RDP measures, in order to support the restructuring in some of the farms, the setting-up of young farmers and the creation of agri-tourism facilities and the creation of small-scale energy production from renewable sources. These activities are implemented in different farms in the whole territory, as part of a general strategy of development of the consortium. The main results already registered are the improvement of the efficiency and respect of quality standards in many farms, support of generation renewal, the improvement of quality of products and a better use of renewable energy, together with agricultural practices compatible with the protection of the environment. The benefits are visible in the entire area, as the strategy of the consortium is considered to be a powerful instrument to reduce depopulation and create economic vitality. The experience of the consortium Valle del Biologico shows how the elaboration of a strategy at territorial level, through an integrated approach and with the cooperation of different actors (municipalities, farmers, other producers and customers) allows to recuperate and revitalise rural areas, contrasting the problems those areas usually face, namely depopulation, land abandonment, decline of biodiversity and adverse environmental conditions.